Toigo Farms grows healthy, high quality food for discerning customers who demand the best possible products for their families. We do so organically and with a very low environmental impact. From our large, state of the art production facility located in central Pennsylvania, we are perfectly situated to easily serve the Mid-Atlantic and North Eastern portion of the country. 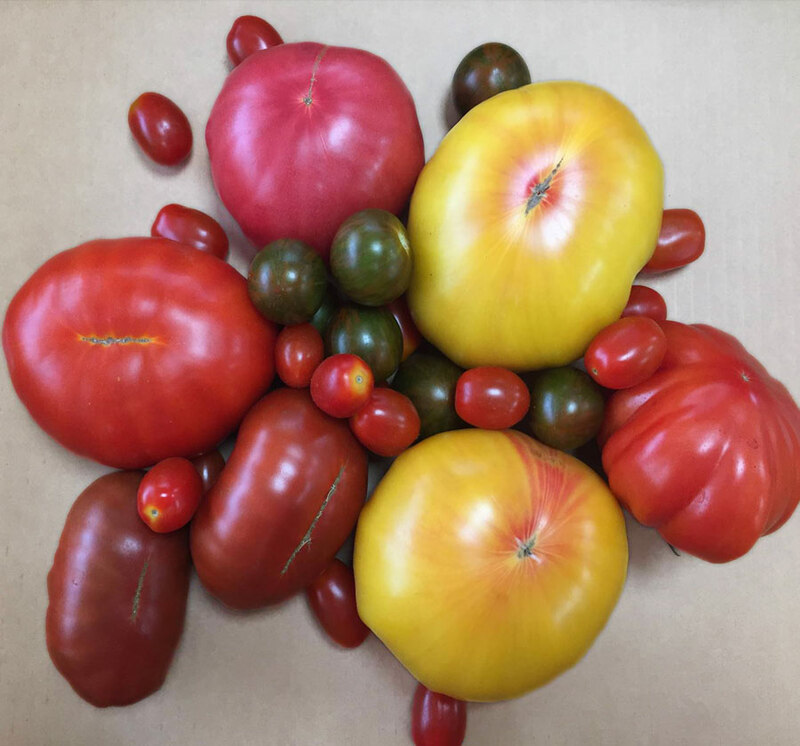 We are blessed to have a long family tradition in fruit and vegetable production as well as proud to be part of a tradition of excellence in Pennsylvania Production Agriculture. A desire to provide leadership in our field is what drives us to utilize the measures described in the rest of the page. In order to provide the best possible food, we focus strongly on the following: Consumer Safety, Employee and Plant Health, and Energy Conservation. 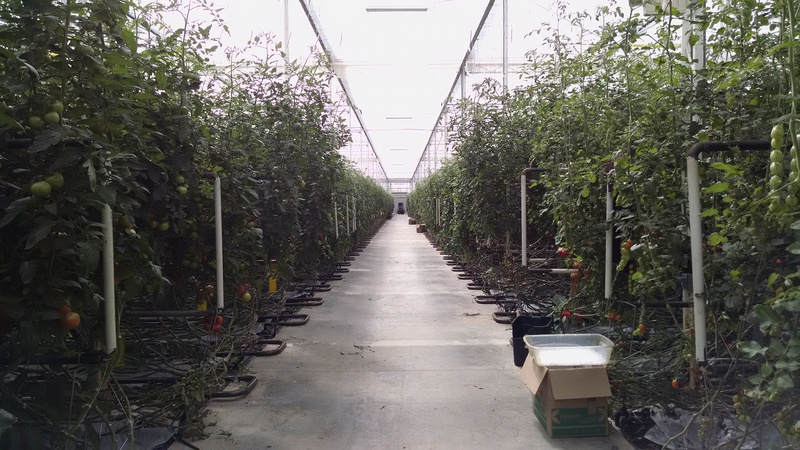 We ensure proficiency and leadership in all of these areas by growing our food in accordance with USDA Organic Certification and follow USDA and FDA handling practices throughout our facility. 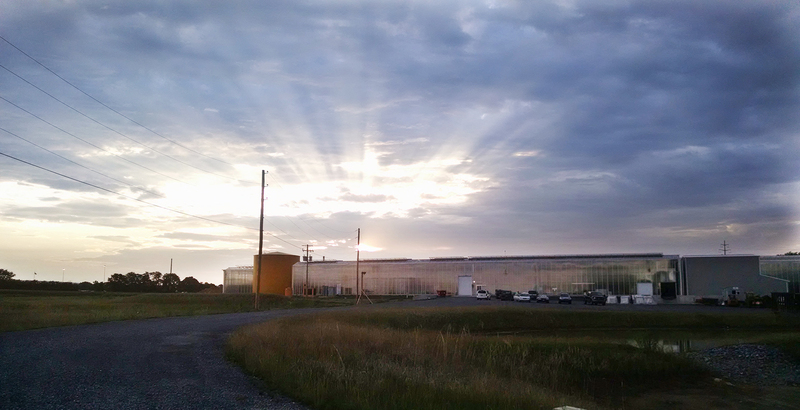 To meet these stringent standards, we have built the largest organic production facility in North America and scrupulously monitor the environment throughout the facility to maintain the healthiest possible environment for our plants. 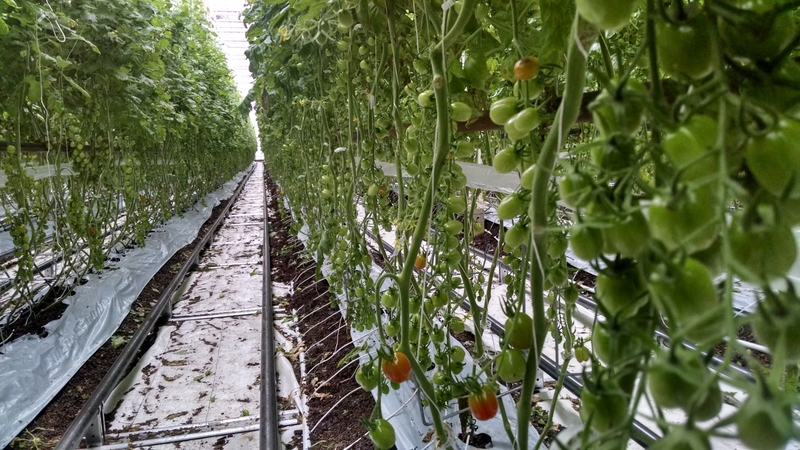 We analyze the plants and their fruit throughout their lifecycle and we utilize bio-control methods – such as beneficial insect management – rather than chemicals to make sure they are growing properly and yielding the healthiest food possible. We work with the companies that provide the seed for our plants to isolate promising varieties. Primarily we look for the healthiest strains, but we are also looking to maximize the desirable flavor profiles and shelf life. 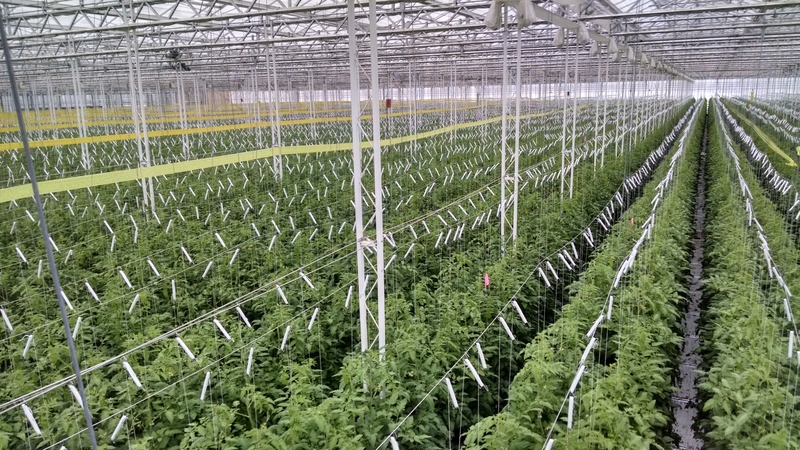 Our production facility – imported from the Netherlands – contains automatic systems for adjusting the thermal profile within specific areas of the facility to best suit the plants’ needs. The glass panels used on the roof are designed to diffuse the light and can be tuned to maintain specific temperatures. 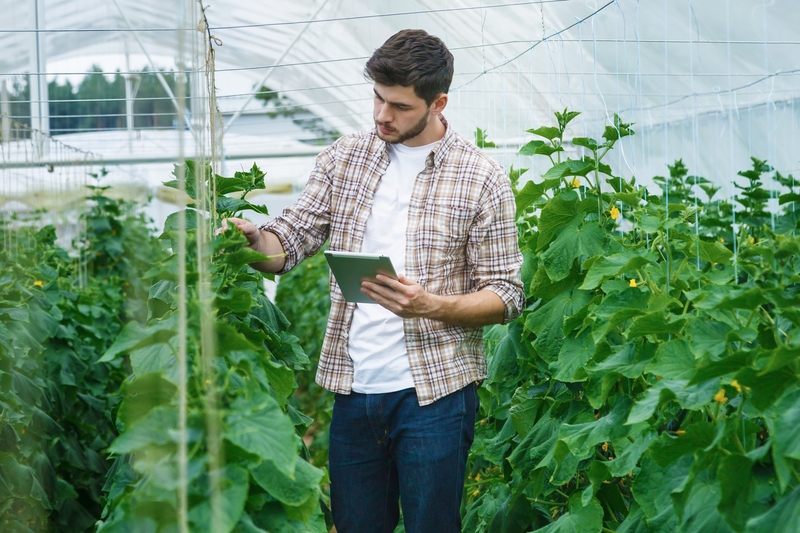 Plants can be successfully maintained for up to a year through constant monitoring of their health and the specific nutrients they receive and discharge. At the end of their life cycle they are composted on site in order to help maintain the soil of future plant cycles. We believe that the future of American production will require sustainability throughout any process – so we’re starting right now! The goal is to produce the highest quality foods with the lowest environmental impact while maximizing resources. 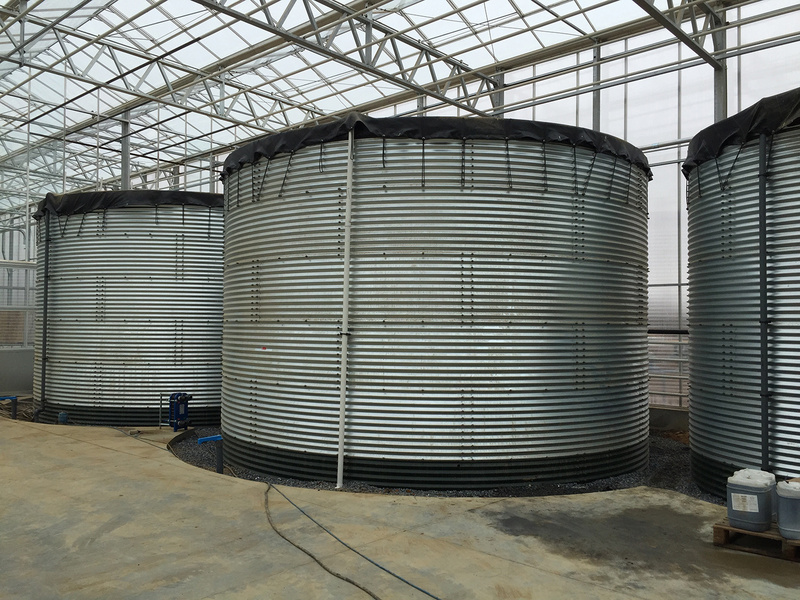 Our facility is an adaptive, re-use growing center: we capture and reuse the primary inputs (water, energy, and nutrients) required for production. All rainwater is recaptured (there is no run off from the facility) and diverted into a rainwater pond for future production use. CO2 gasses generated by the heating system are sequestered and re-routed back into the production facility to enhance plant life. Our adaptive re-use processes allow use to re-cycle the nutrients from the plants and put them back into the production process. Nutrients NEVER leave the property and there is no downstream pollution from Toigo Farms. We are able to use a number of items from other agricultural industries in our plant nutrient mix. Everything from kelp and seaweed to unused protein and mineral material from the fishing, poultry, and cattle industries are used to strengthen and grow our plants.